Fundraiser by Amber Driscoll : Help reopen The Big Easy & bring back the music! Help reopen The Big Easy & bring back the music! We've hit a wall with our ability to get The Big Easy, our beloved jazz club and dinner theater, reopen after being closed on October 30th. The costs to reapply for permits multiple times and make all of the building improvements the city of Petaluma is requiring have been astronomical. Because they closed us down until we can get all permits approved and construction done it has handicapped our ability to bring in enough money to cover these costs on our own. When we opened over 4 years ago we did so after a lengthy 9 month permit process and have had regular inspections throughout our 4 years of operation with no issues or violations of any kind. These new requirements are a significant cost, and one that we cannot cover in order to get reopen and bring the Big Easy back to the community. 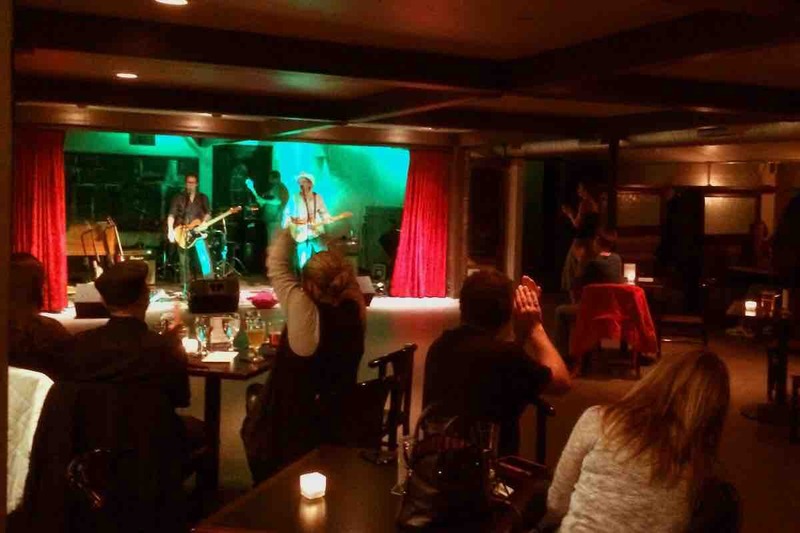 The Big Easy is one of the only dedicated music venues in town and has been a gem in the diverse nightlife and entertainment scene since 2012. We have spent considerable money and put our hearts and souls into bringing live music for free or very low cost to Petaluma, and have been able to employ not only local residents but also hundreds of local musicians who rely on live performance income to make ends meet in many cases. The Big Easy being closed also hurts the community's arts and culture scene, reducing the options for residents and tourists and cutting tax revenue that can be put back into beautification and safety efforts downtown. We are asking for your support to help us cover some of the costs of the fees, permits, and renovations in order to get back open as soon as possible. Anything will help a great deal and will be repaid through lots of free events open to all who can give whatever they can. Thank you for your support, and for spreading the word! -Amber, Roger and the entire Speakeasy and Big Easy crew!